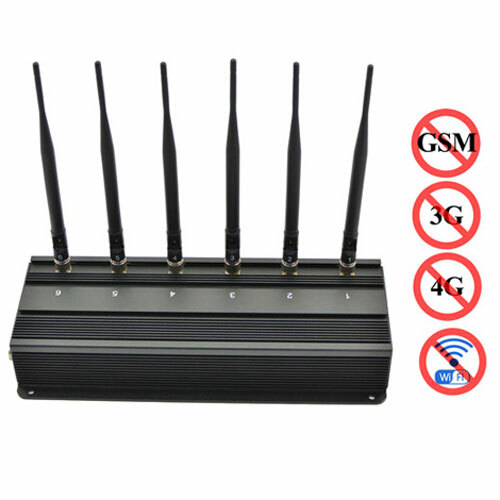 Welcome to professional signal jammers device online shop. 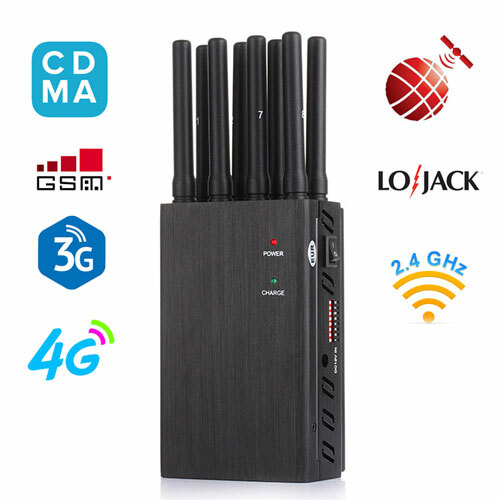 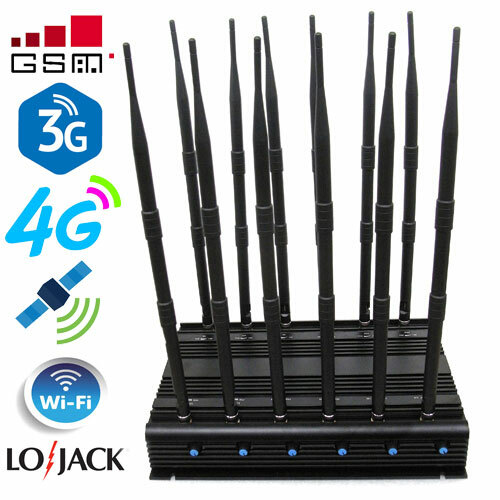 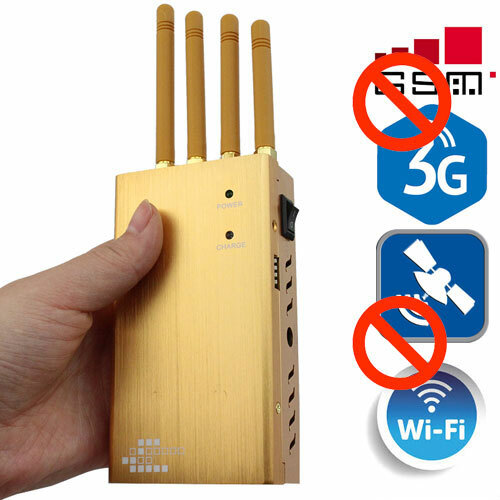 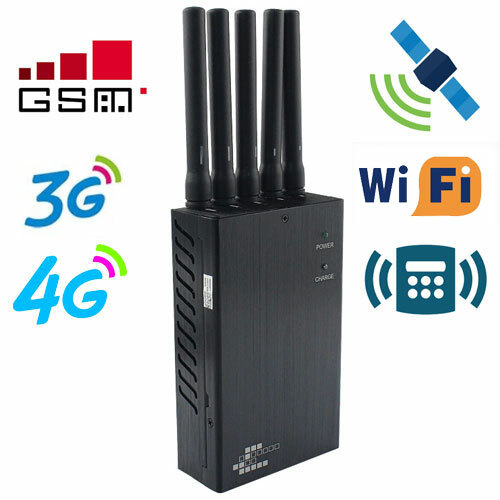 In recent years, the rapid development of mobile terminal devices and wireless networks has undoubtedly brought us convenience, but also brought a lot of life troubles, even security risks.In the face of threats from wireless networks, mobile devices and so on, our store provides you with professional signal jammers to block the signal frequencies needed by devices such as mobile phones. 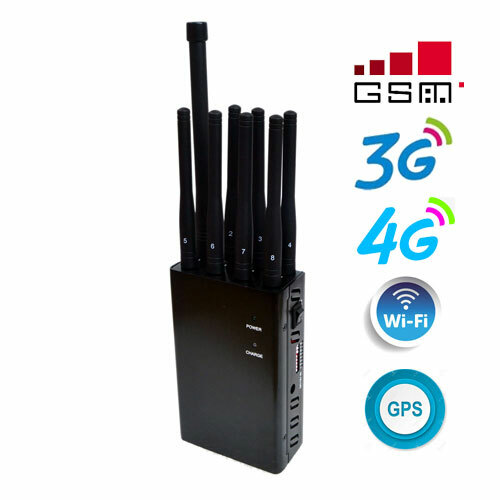 Among the jamming devices are cell phone jammer, GPS jammers, wifi jammers, and higher-end drone jammers. 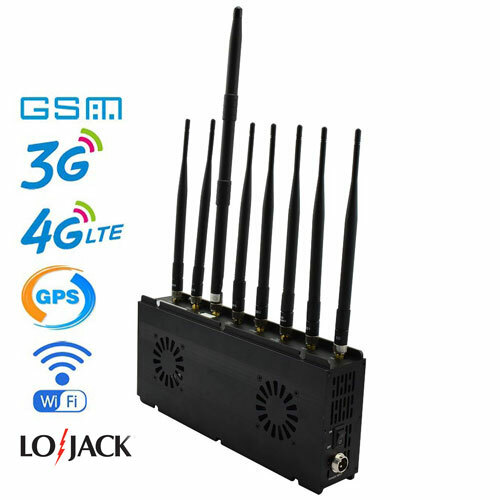 They are all produced by our manufacturing technology team through every detailed process using professional manufacturing technology. 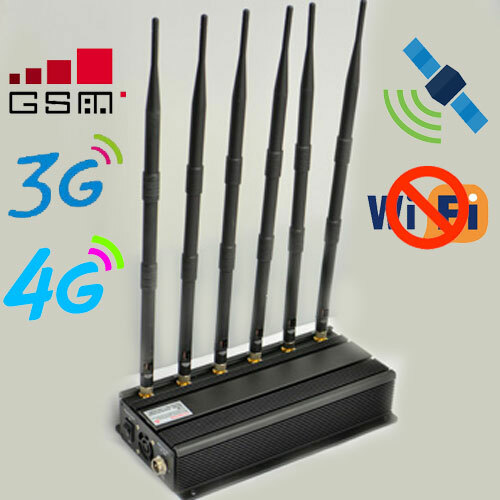 We can promise that the quality of our products is the leader among our peers. 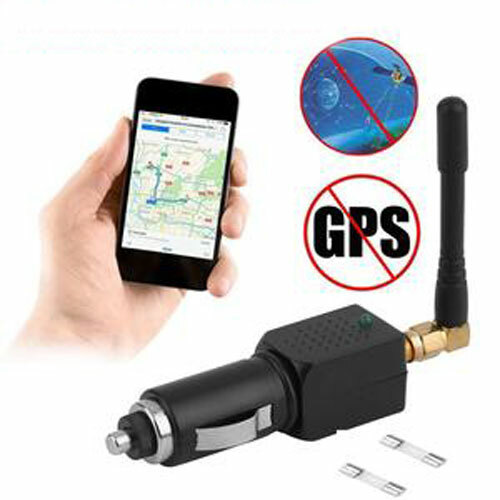 Most people panic when they are suddenly told that your car has been equipped with GPS tracking devices and that their whereabouts have been revealed. 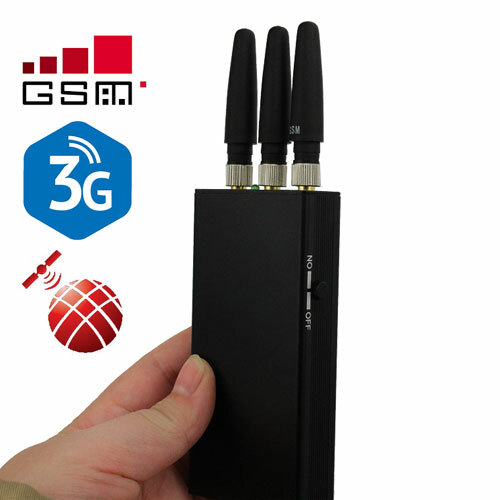 It can take all your movements, secretly track your photos, and commit crimes against you, so you need a GPS jammer. 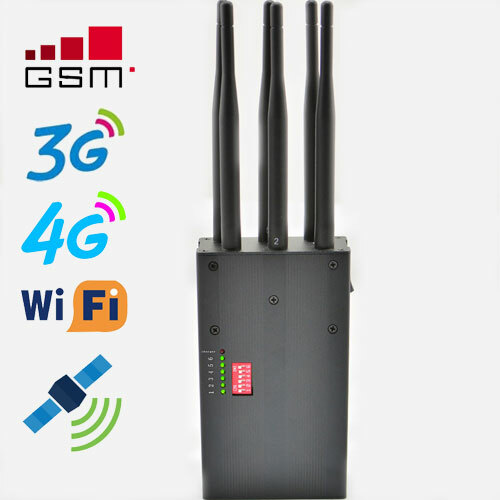 Network security may be the number one problem at the moment, and wireless security threats are becoming more dangerous. 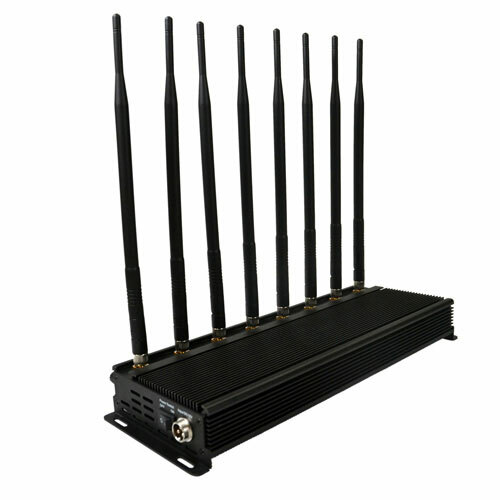 In recent months, it has been largely illegal for hackers to steal personal financial information to major retail brands. 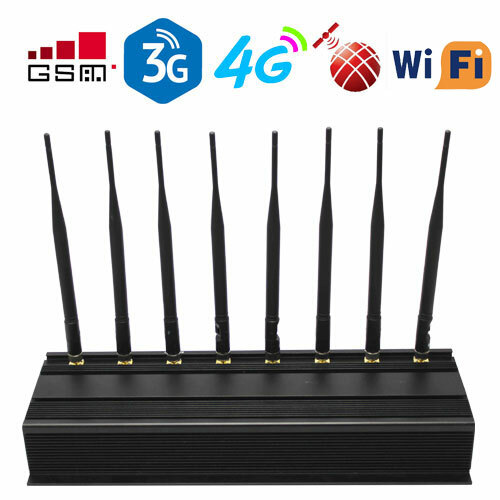 More disturbingly, cyber espionage groups are trying to exploit vulnerabilities in routers and other devices on today's networks. 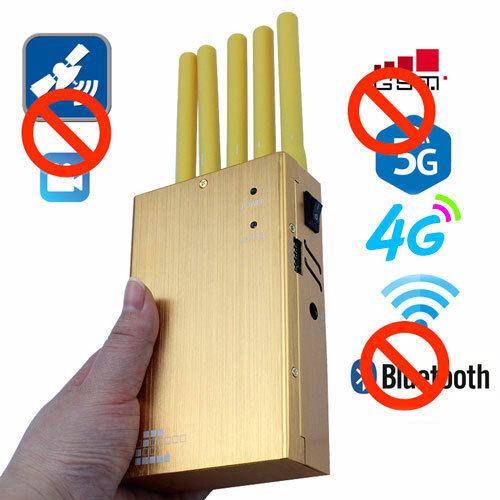 But edge computing and the growing Internet of things market are also high on the priority list. 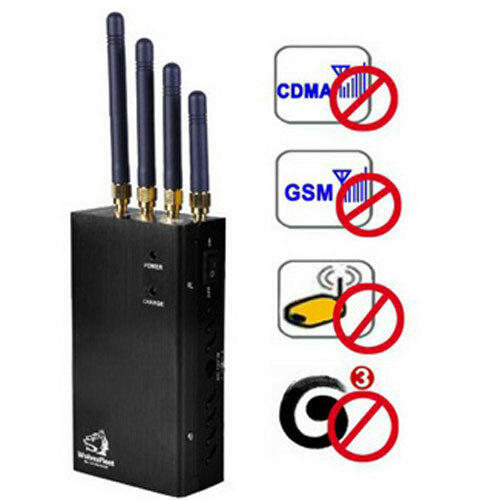 Wireless network security problems are widespread in the public places, and the family network, network security is to prevent and prevent the unauthorized intrusion of the practice of enterprise network, in order to better improve the security of wireless network, using the wifi jammer, cut off the wireless network is a very effective measures. 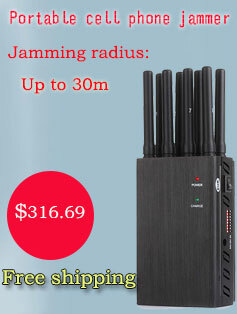 Why do we need jammers? 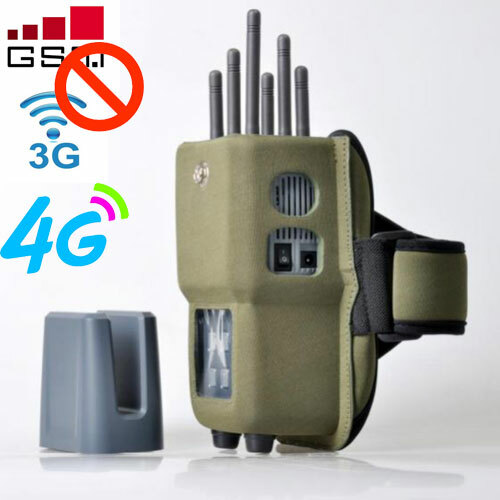 Copyright © 2018-2019 Jammer-mart All Rights Reserved.